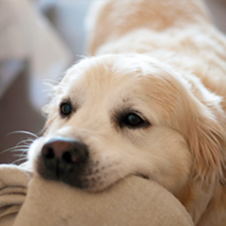 We believe that a good dog owner enjoys the companionship of his dog beyond their own home’s front door and therefore should have the option to take them along when he travels. 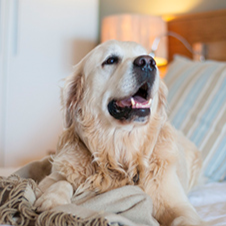 We have identified a few rooms in our hotel where both owner and pet can enjoy a happy holiday. 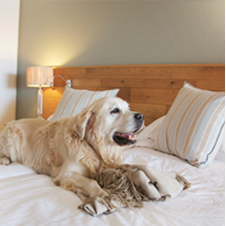 Our Cabana Rooms are ideal for small to medium sized pets and have separate entrances with easy garden access and access to the cabana pools.